We had a great time at Sine’s Five and Ten in Quakertown PA, meeting fellow Retro Roadmappers, eating lunch/breakfast/ice cream at their lunch counter, and shopping for fun 5 & 10 finds!  If this sound like fun to you – join the Retro Roadmap Meetup group – click here! We’ll be visiting more cool authentic vintage places and would love for you to come along! 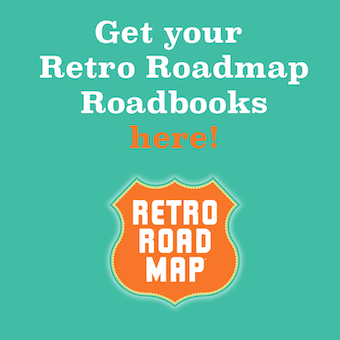 PreviousTop 10 Retro Roadmap Roadtrip Tips! NextMod Betty to Speak at PA Statewide Conference on Heritage! Looks like you had a swell time! Sorry I missed it! We’ll be doing this again, so many people wanted to go – we’re thinking December? If not before! I love sharing Sine’s with folks! It was a fantastic time. A really great place, and pleasantly surprised with their area that functions as a funky museum of Quakertown’s past. Glad you were there Adrian – and how fun that you got to see camels!